You have 3330 characters. Don’t forget to add important and relevant keywords in your description to improve your iTunes app page and optimize your SEO. 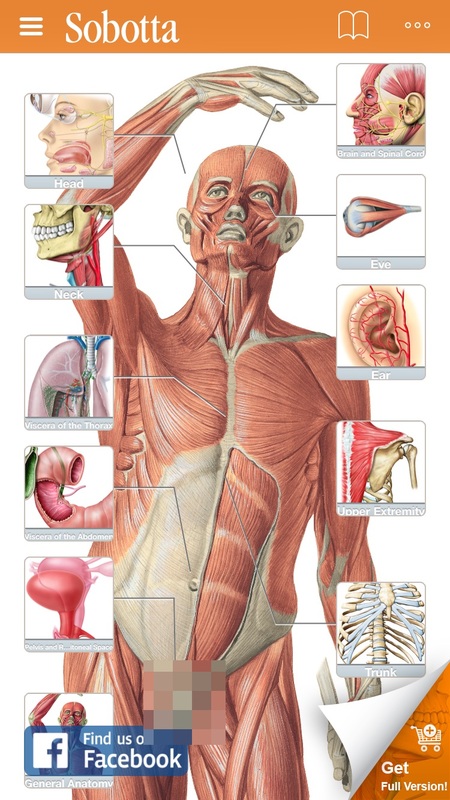 Download Sobotta Anatomy and test its full functionality with 40 unrestricted anatomical figures for medical school training and testing. Try the apps two Review and Test approaches to see which works for you. After trying out the free basic version on the app you can purchase either the entire content or choose subchapters applicable to your medical specialization. 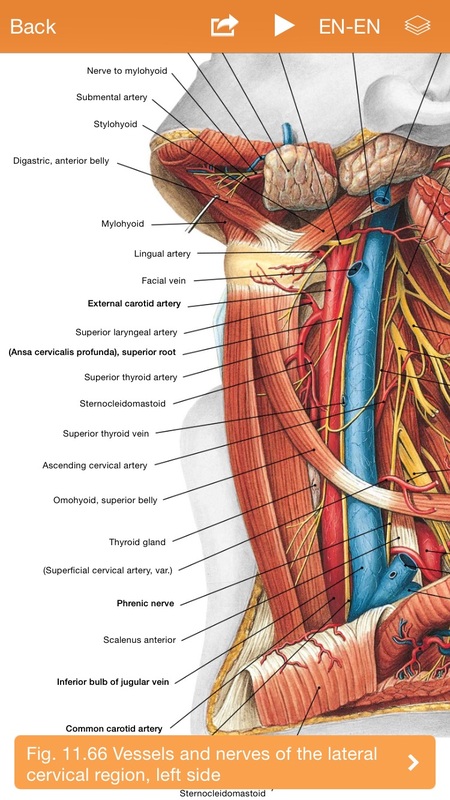 Sobotta Anatomy enables you to hone, review and test your anatomy knowledge on the go so that you are prepared, not only for your anatomy tests and exams but also in practice. 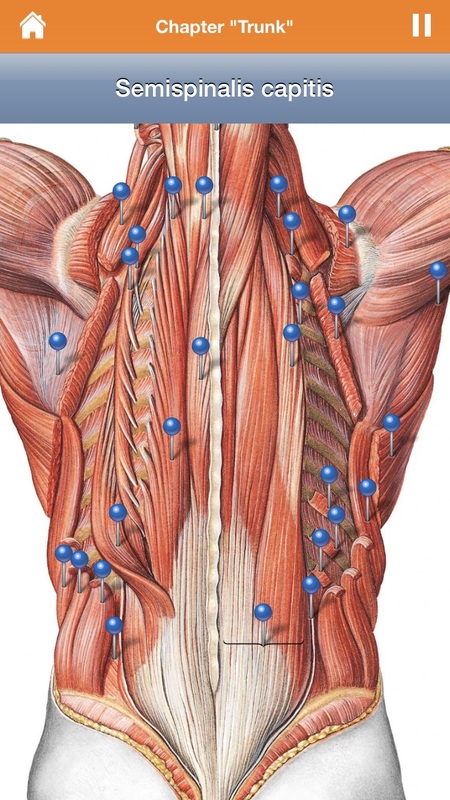 In recent years over 800,000 users have successfully studied university-level Anatomy using the Sobotta Anatomy app. Thanks to the constant feedback of existing and new users we have been able to develop the app further adding new features and optimizing existing ones. Together we have built one of the world’s leading medical apps with predominantly five star ratings. Your input drives us to get even better at helping our users achieve their goals. -	Head, Neck and Neuroanatomy. 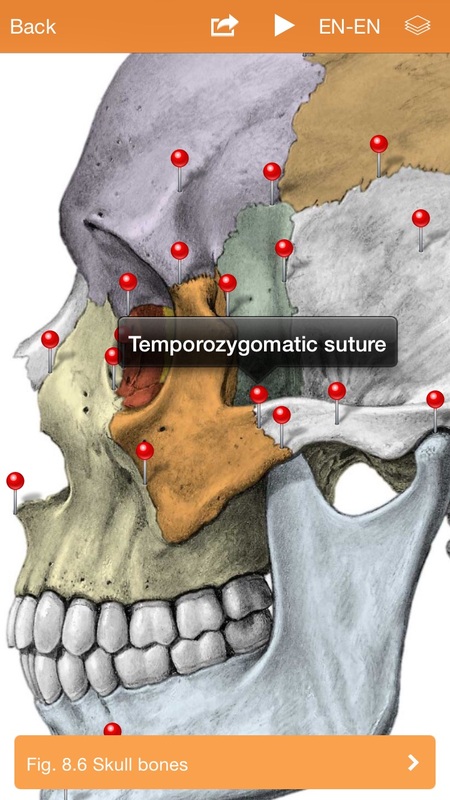 The Sobotta Anatomy app based on the learning-designed anatomy atlas that was developed and tested in collaboration with Prof. Dr. Jens Waschke and Prof. Dr. Friedrich Paulsen. Prof. Dr. Jens Waschke is MD Professor and Head of Department of Institute of Anatomy and Cell Biology at Ludwig-Maximilians-University (LMU) in Munich and Prof. Dr. Friedrich Paulsen is Head Department Anatomy II at the Friedrich-Alexander-University in Erlangen. • Buy once and use your purchase on up to 3 mobile devices. • Created for iPad and iPhone. We want to know what you think. Write an app review or send your feedback to books.cs.muc@elsevier.com. If you have technical or feature problems please send the details of the problem along with the device and OS you use to the above mentioned email as well.